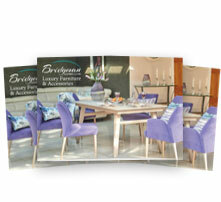 Bridgman are luxury garden furniture specialists. 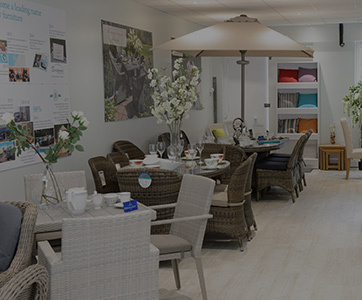 Since the 1980’s we have designed, manufactured and supplied garden furniture which has become well known throughout Europe for its style,comfort and quality. 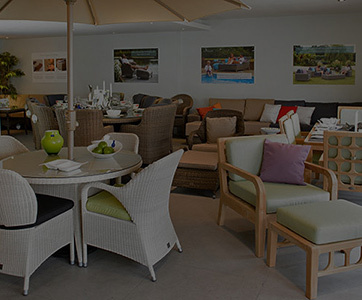 Using some of the world’s finest materials and skilled workers we have designed unique ranges of luxury garden furniture that will stand the test of time. 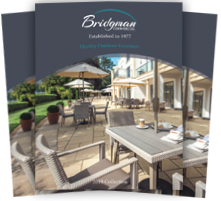 Our dedication to quality ensures that Bridgman garden furniture is extremely durable, allowing us to offer extended product guarantees on all of our garden furniture. 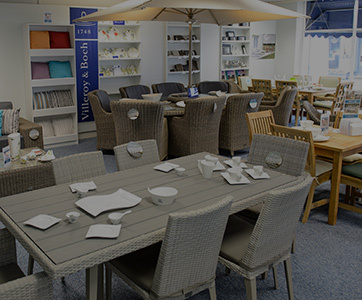 We also pride ourselves on our huge range of traditional and contemporary garden furniture, as well as our expert advice and customer care. 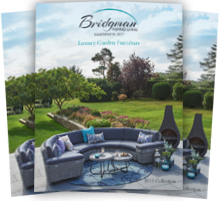 Spend more time enjoying your garden with Bridgman’s unique collection of luxury garden furniture. 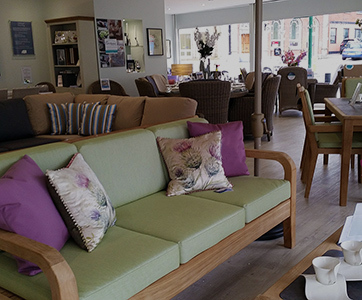 Designed in London by our award winning designer, all Bridgman furniture is built to last and offers the ultimate in comfort. 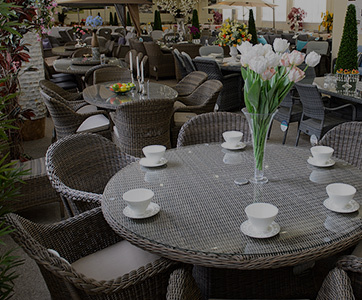 With the UK’s largest range of luxury garden furniture and unrivalled product guarantees, you’re sure to find something to suit. Buy online and receive free delivery to your garden within days or visit one of our showrooms to appreciate the quality first hand.